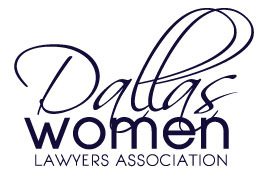 Applications for DWLA’s 2019 Leadership Class are now available. The deadline for submission is March 29 by 5pm. Application deadline extended to April 23rd!! DWLA’s membership is fast growing thanks to your support. Join or renew your membership today! Justice Elizabeth Lang-Miers will receive the Citation of Merit from her law school, the University of Missouri School of Law.